Bermuda Limousine offers a worldwide solution for Executive Limo Service. Businesses and individuals call us because of our superior service. Our uniformed chauffeurs provide personalized service transporting your swiftly and safely to your final destination. Appearance is important. Must have a uniformed chauffeur. Tight and unknown schedule in unfamiliar town. This requires an experienced Chauffeur to navigate safely and efficiently on a drop of a dime. An Executive Limo Service can also be used for Weddings, Events, Corporate Road Shows, Airport Transportation, Entertainment, and Funerals. 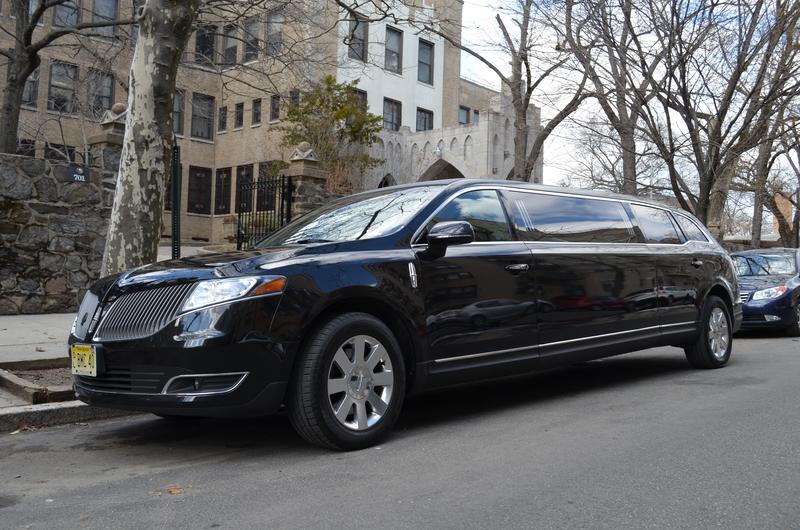 For many years, responsible drinkers have been calling on us for our Executive Limo Service. Our Chauffeurs will take you to your event, wait, and when the party is over, take you home. All this with the discretion you deserve. This eliminates the dangers of drinking and driving. Call us today and let us make your evening more enjoyable!